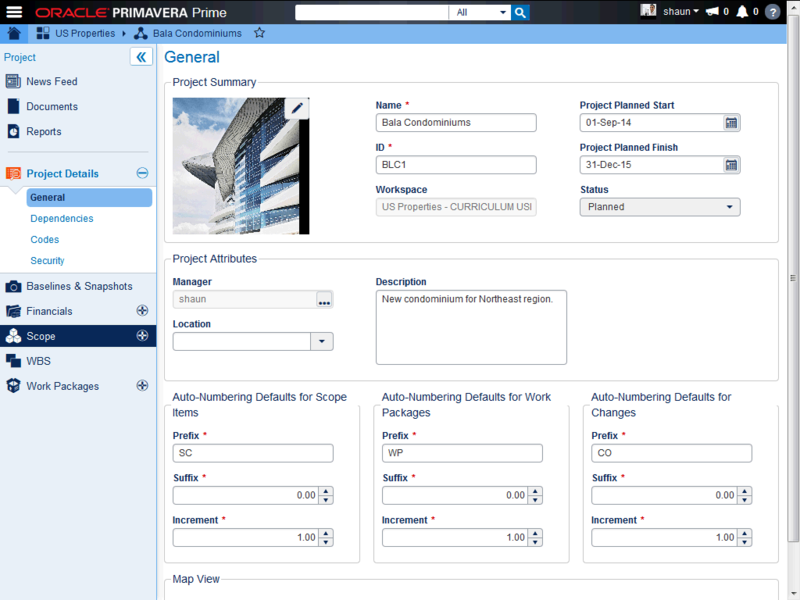 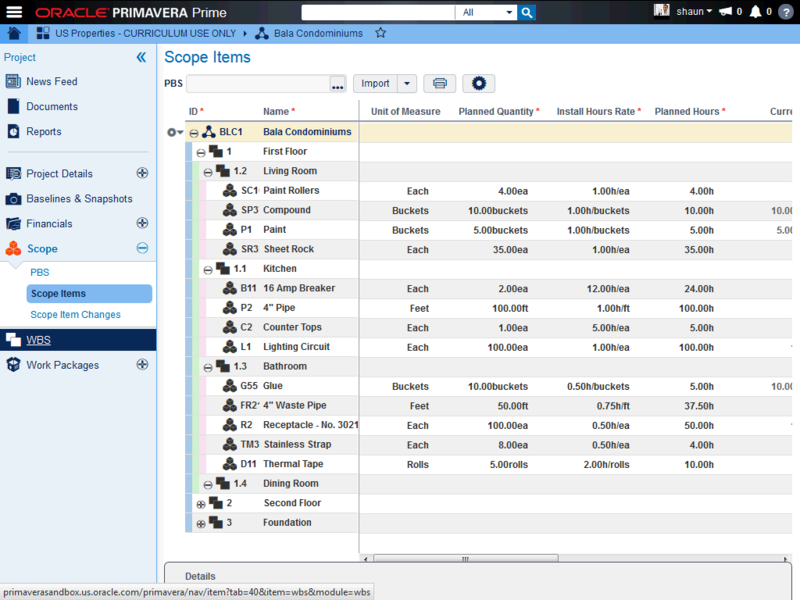 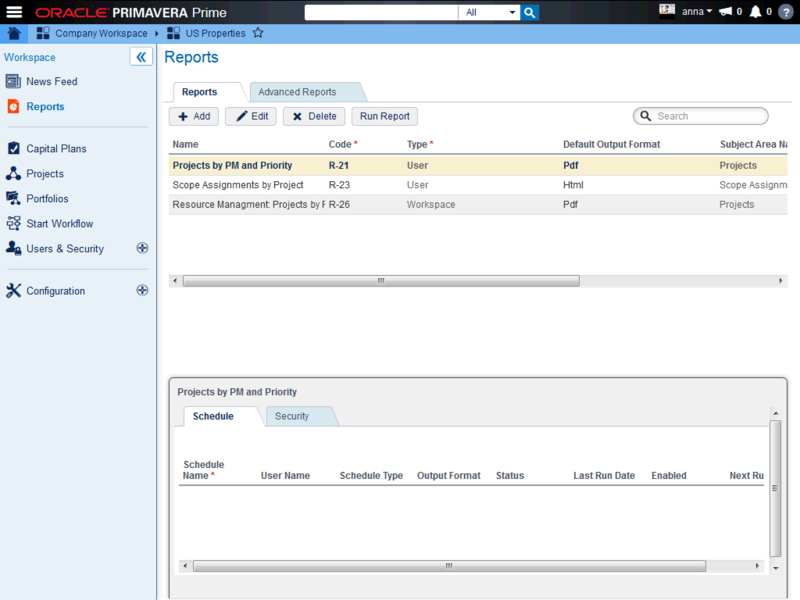 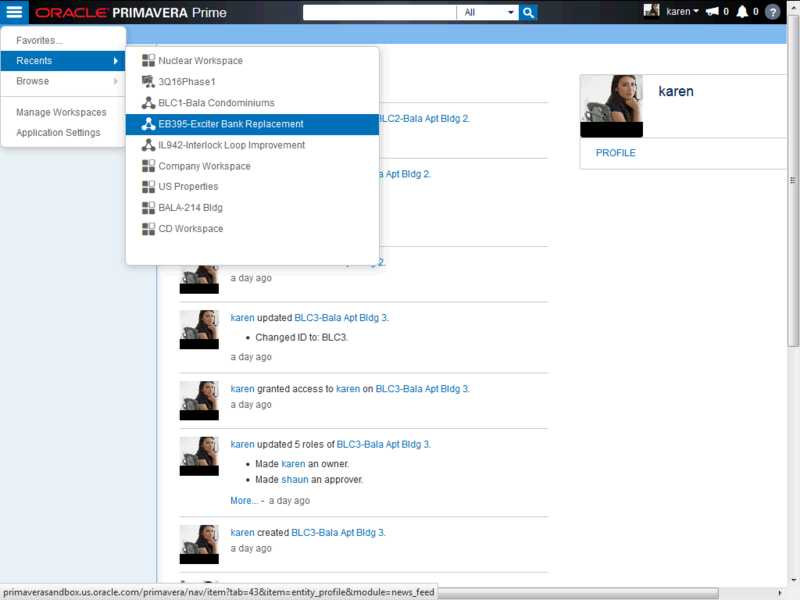 This note showcases screenshots from Primavera Prime to give you a feel for what the product offers. 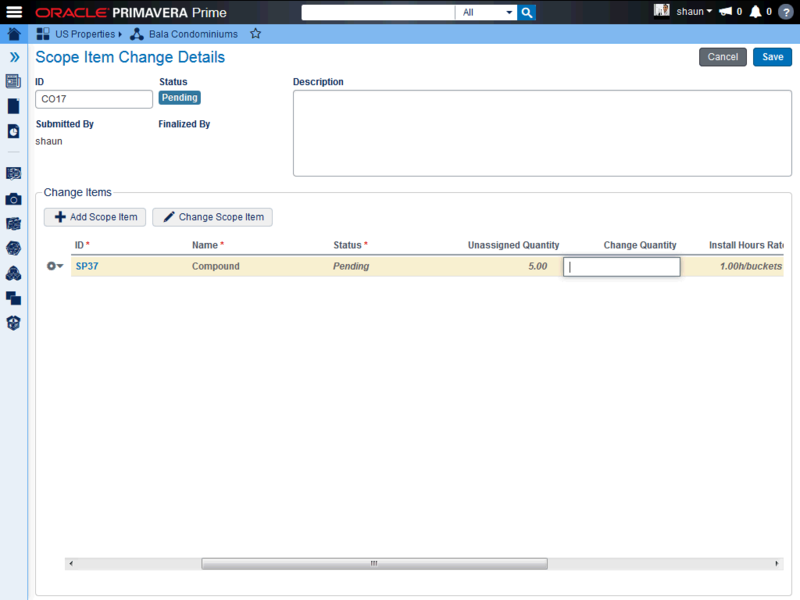 Below is a excerpt for your reference. 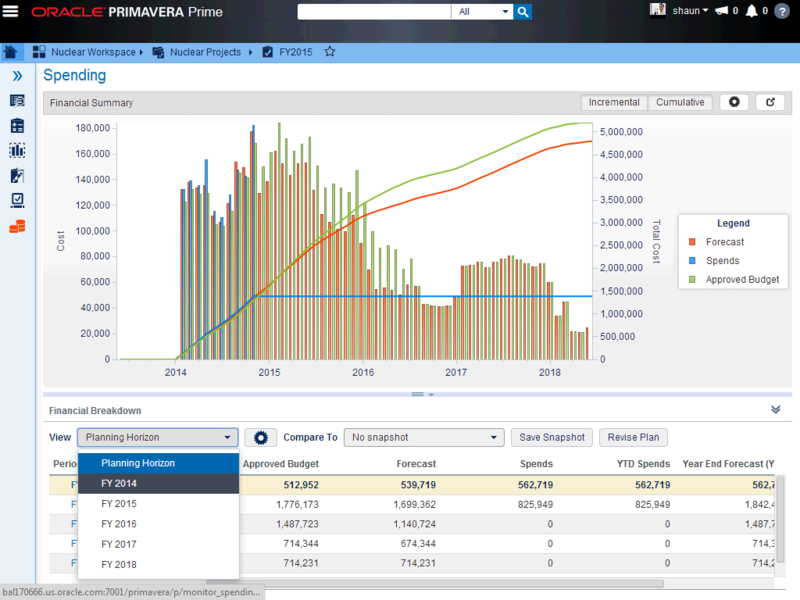 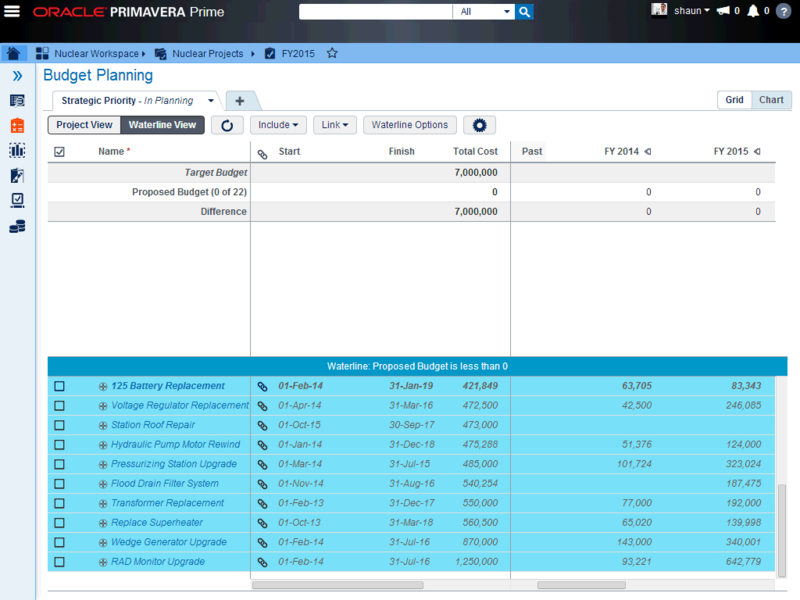 Oracle Primavera Prime Capital Plan Management is a powerful capital planning tool that enables you to quickly develop and manage long-range capital plans so that you can strategically respond to change, achieve operational success, and maximize financial returns. 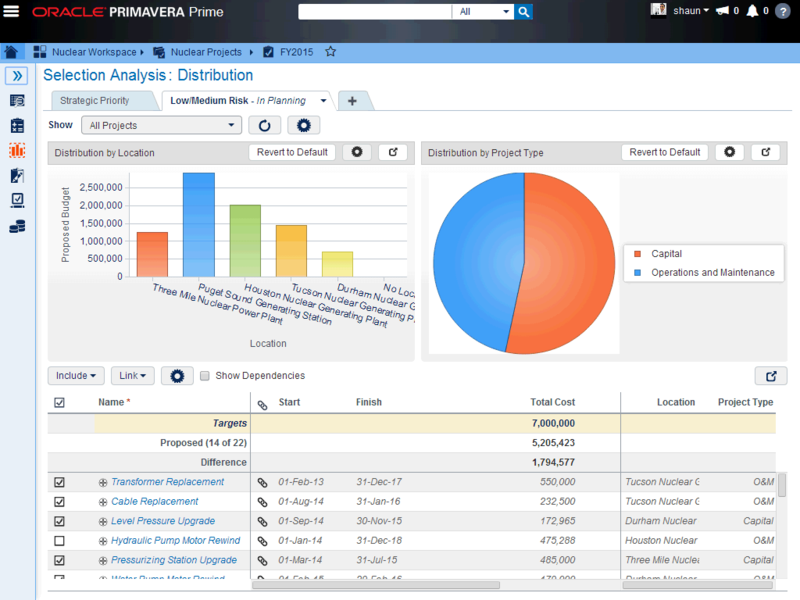 Prioritizing, planning, managing, and executing projects, programs, and portfolios on a global scale is an incredibly complex management process that requires the highest possible levels of performance,” said Mike Sicilia, senior vice president & general manager, Oracle Primavera Global Business Unit. 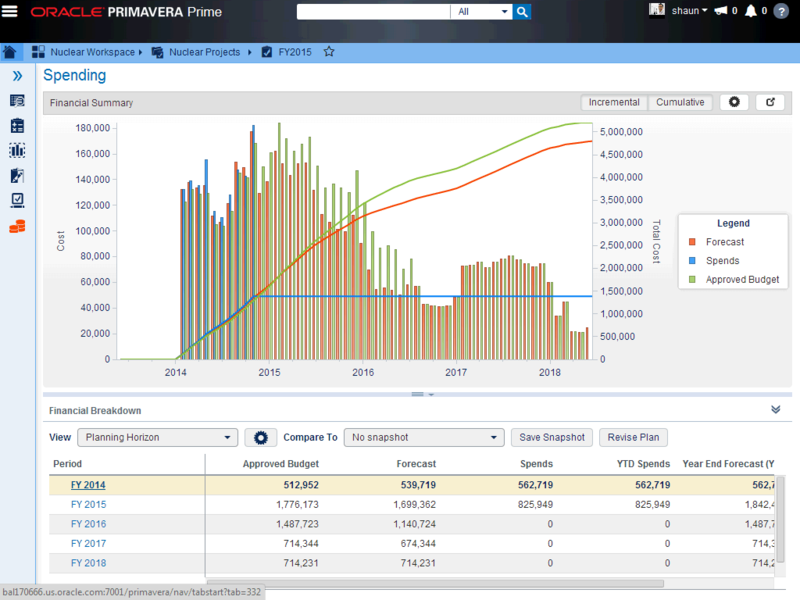 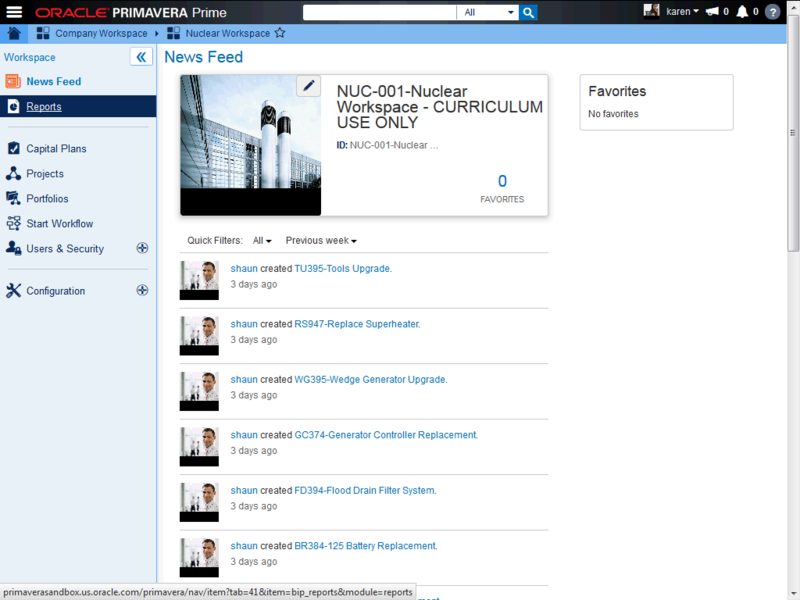 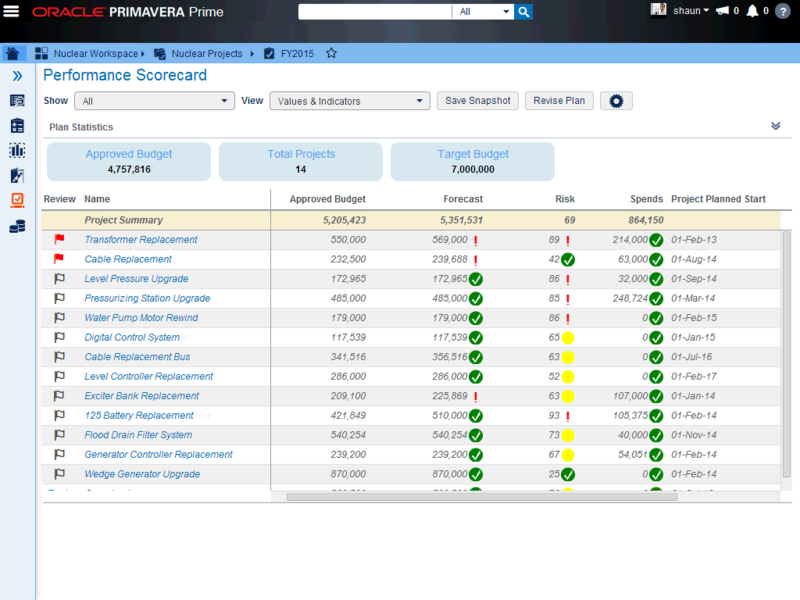 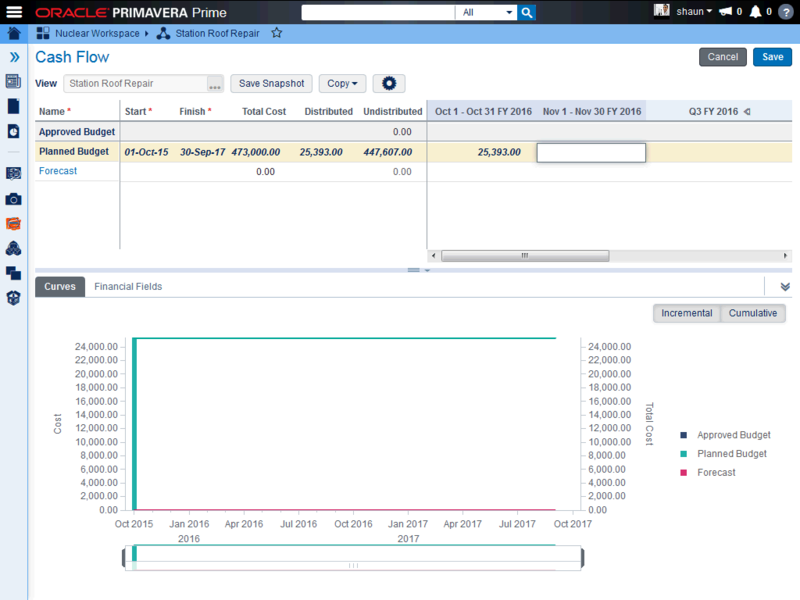 “Oracle Primavera Prime marks the dawn of next-generation for Project Portfolio Management systems. 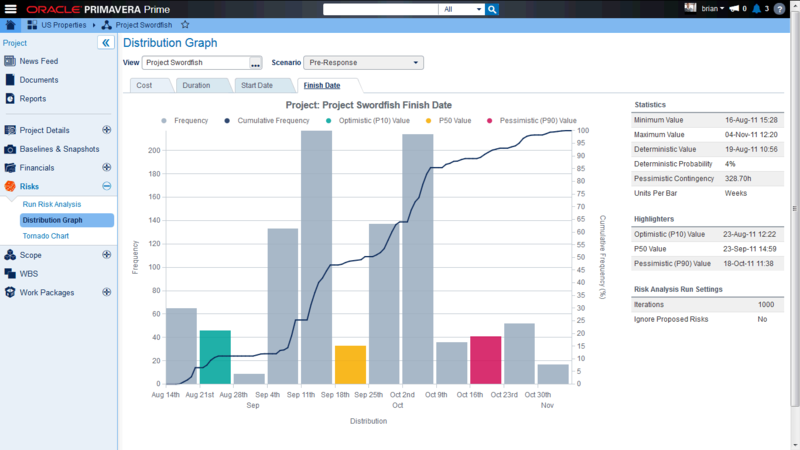 The software and hardware have been engineered to work together from the ground up to offer exceptional performance & ROI, while enabling organizations to achieve strategic alignment, operational excellence and repeatable success.